In the events of today, you are not recommended to look for a pattern. Even fragments that seem to be somehow related to each other will be nothing but an accident. Live easily, finding pleasure in every precious moment. This day can please everyone who considers himself an optimist. 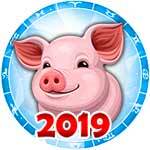 You may also enjoy pleasant gifts of fate in the form of interesting acquaintances, small winnings in the lottery, and spontaneous purchases. Avoid discouragement, blues, and aggression. . 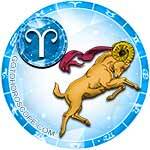 Many Aries today will have to eliminate the emergency of rushing to work. It is possible that in addition to work, you will also have to deal with certain concerns that will be delivered by your family (they could potentially be ill). 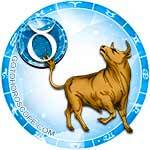 In the afternoon, there is a chance for you to miraculously get rid of the financial difficulties. Perhaps you could win the lottery. It is not recommended for you to enter into an argument with someone and insist that you are right. Your priority today is wisdom, humanity, and tact (perhaps silence). 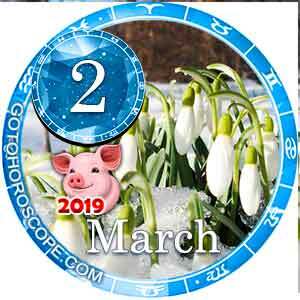 Taurus on this day are encouraged to engage in self-PR. Present your ideas "with soul", sincerely giving all the best to your audience (potential visitors to your social page). Today, you can try your hand at the arts or start training in sports seriously. It is not recommended that you enter into an argument with anyone to try to sort out your relationship. Also, luck is unlikely to support cases involving financial risk or large acquisitions. 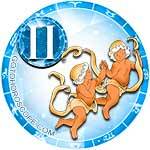 Many Gemini will be able to spend this day easily, reveling in their past achievements. New victories in career, business, and love should be expected. However, the scale of these victories will probably not be very significant. Today is well suited for close interactions with other people. You can start a collective project aimed at potential enrichment. If you have any important questions, you should discuss them at the family council. 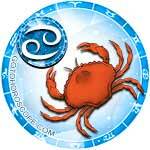 Cancers, on this day, you are advised to carefully sort the information that you receive. It is likely that it may not be as it seems. Do not try to collect dirt on someone you consider to be your competitor. Only honest combat methods are welcome. Luck is foreseen for you in personal affairs. Those who are looking for true love should not abandon dating on special portals. Think about choosing a gift for your spouse. 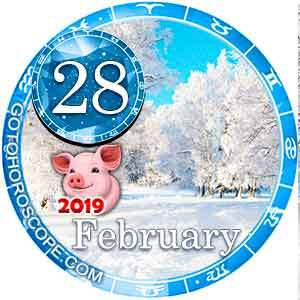 Most Leos on this day will have a lot of happy moments. 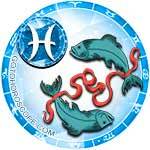 You have a high probability for unexpected encounters, happy coincidences, and pleasant surprises. It is not recommended for you to spend more money than your budget allows. Especially discouraged are expensive purchases that have no practical use. In the evening, listen to the advice of your close friends. 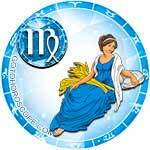 It is likely that some of them will find ways for you to return harmony and tranquility to your life. Virgo, February 27, 2019, is not recommended to take risks. This could mean any kind of risk, including a dubious kind of dating or making orders through unverified online stores. It would be nice for you to spend this day in silence, working things to perfection, sorting out important documents, or making plans for the future. The risk of injuries and bruises increases for you in the evening. Control the load in sports and be extremely careful when commuting. 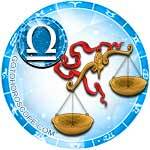 Libra has a good chance to call this day one of their happiest in recent times. There is a high probability of gaining major success in professional affairs. It is possible that your main delight will be caused by what is happening in the field of love attachments. You might even be able to start a dizzyingly bright novel or receive a valuable gift from a loved one. 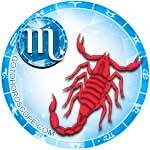 Scorpios on this day can get lucky in the little things. Do not jinx this luck with your eternal skepticism. It is important for you to learn how to catch small tips of fate. Trust your intuition (there is every chance that she will lead in the right direction). 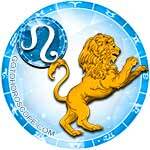 Stay away from aggression and anxiety; and avoid contact with people who are disloyal, unfriendly, or envious. In the evening, it is recommended that you eliminate fatigue by doing water procedures, meditation, or yoga. 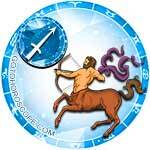 Sagittarius, don't waste your energy level on pointless things today. Probably, your energy will not be too high anyway. If something important or time-consuming is scheduled for Wednesday, learn to give a firm refusal to any requests for help. It is equally important for you to alternate between work and rest. Good luck is possible in matters related to buying and selling real estate. You will also succeed in searching for new investors or partners for business. Your personal relationships can cause mild anxiety. 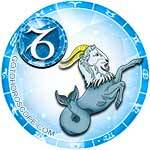 On February 27, many Capricorns will be lucky in their professional affairs. Perhaps you will encounter a major victory in business or in creativity. Try to consolidate this success. Pay no attention to envious people (there is a risk that these could be considered friends). It is also recommended for you not to forget about the needs of close family members. If one of them is depressed, do everything in your power so that a smile returns to the person's face. 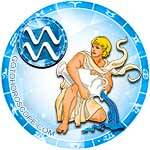 Aquarius, today you should refrain from courageous deeds. Do not enter into a dispute with leadership, criticize older family members, or provoke the aggression of a new acquaintance. It is important for you to maintain emotional peace until late in the evening. At the end of the day, a pivotal conversation can take place on which the immediate future depends. It is also possible that the fate of a marriage, a novel, a business project, or a creative development remains to be determined. For some Pisces, this day will leave an unpleasant aftertaste as you shower. There is a possibility for problems in business matters or breakdowns of irreplaceable electronics. You may be upset by the indifference of loved ones or the lack of reciprocal feelings from a particular loved one. Compensation for all of these experiences can be an unexpected gift or surprise received from a distant relative. It is possible that financial assistance will come from an unforeseen source.